Paul DeBettencourt and Matt Zacarian founded Minuteman Pest Control in 1976. Paul, now the sole owner, is a graduate of the University of Massachusetts with extensive training in Entomology and Integrated Pest Management. 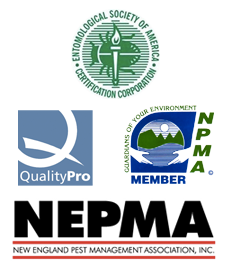 In 2010 the National Pest Management Association awarded Minuteman with the Quality Pro designation, which is a national recognition of excellence in pest management.